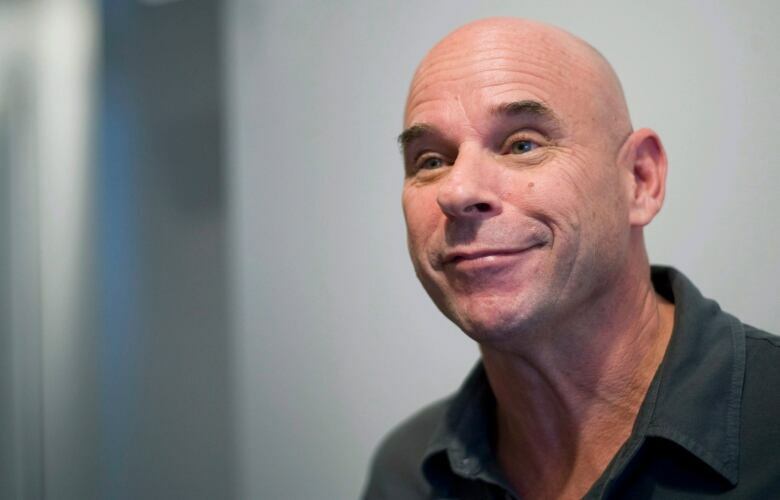 Cirque du Soleil founder and billionaire Guy Laliberté plans to construct a new entertainment venue in the form of an imposing pyramid on the Old Port of Montreal's iconic Clock Tower pier. 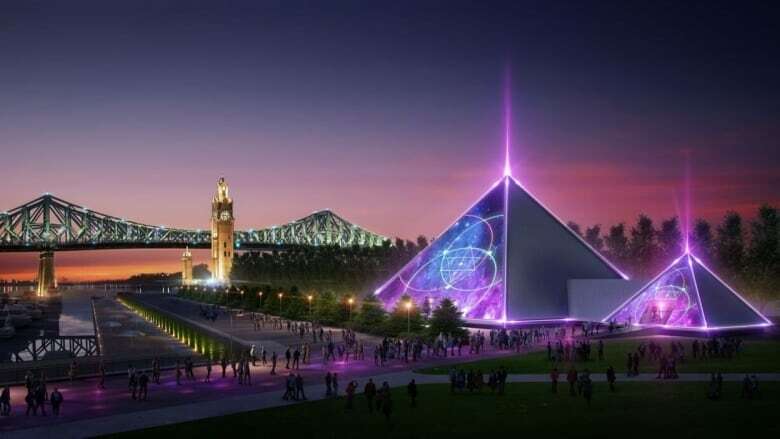 Cirque du Soleil founder Guy Laliberté announced a plan to construct a new entertainment venue in the form of an imposing pyramid on the Clock Tower pier in Montreal's Old Port. The first show is already scheduled for June. The project was unveiled Saturday by his company, Lune Rouge Entertainment. The pyramid, a temporary structure, is called PY1 and it already has a website promoting the project. The pyramid is described as a "travelling theatre," 38 metres long and nearly 25 metres high. PY1 is the first entertainment concept developed by Laliberté and Lune Rouge Entertainment, the website says. "This modular, pyramid-shaped venue combines advanced technology with the talents of the greatest digital creators, generating experiences and emotions that help us connect to ourselves and each other," reads a statement from Lune Rouge. The space will accommodate up to 1,000 people and will be transformed into a "new genre" nightclub on weekend evenings, with DJ performances. "This space is a playground for the presentation of multimedia experiences combining high technology with the talent of the greatest creators of digital," the statement says. The first show will kick off June 1. Tickets cost $29.75 to see Through the Echoes as it makes its world debut in Montreal. It will be the first production by Laliberté since 2015, according to the website. "This spectacular odyssey is an immense, 60-minute show projecting you into a multimedia universe created by Gabriel Coutu-Dumont." Coutu-Dumont is the creative director working at Silent Partners Studio which has offices in Montreal and Los Angeles. The company says the audience will be surrounded by lasers, 360-degree projections and a range of special effects that will allow them to "explore the thread of space and time as in a waking dream."